This post is featured on Daily Hive with expertise provided by 420 Clinic – an organization that aims to help patients navigate the legal cannabis landscape in Canada. Okay, we all thought that cannabis legalization would happen on July 1. We now know that a vote will be made on Bill C-45 after this point. That’s cool; plans change. But what does this mean for you? Well, for starters it gives you more time to become fully cannabis-educated. During the period prior to legalization, you might be finding it difficult to get the answers that you’re looking for to successfully navigate the legal cannabis landscape. Whether you’re a current medicinal cannabis user or if you’re looking to become one for health reasons, there’s a way that you can learn everything you need to know about the plant and the laws surrounding it before it’s legalized in Canada. And there’s a place on 9th Avenue SE in Calgary that can help, 420 Clinic. It opened back in 2014 and it was the first clinic of its kind in Alberta to offer patient-orientated services specifically for medicinal cannabis. According to 420 Clinic, these are the top four things that can help ensure that you’re in the know with everything cannabis-related before legalization. Canada’s Liberal government issued the Cannabis Act last summer and it details the federal legislation surrounding legalization. Bill C45 details the ways in which adults will be able to grow, possess, and purchase limited amounts of cannabis products once marijuana is legalized. Of course, all products must be produced by a federally-licensed grower and bought from a provincial or federally-approved seller. You can make sure you’re in the know by reviewing Bill C45 for any updates over the coming months. On February 16, the Alberta Gaming, Liquor, and Cannabis Regulation was updated with new laws that will govern how private retail will operate in the region. This includes who can own a cannabis store, where they can be located, staff and security requirements, etc. 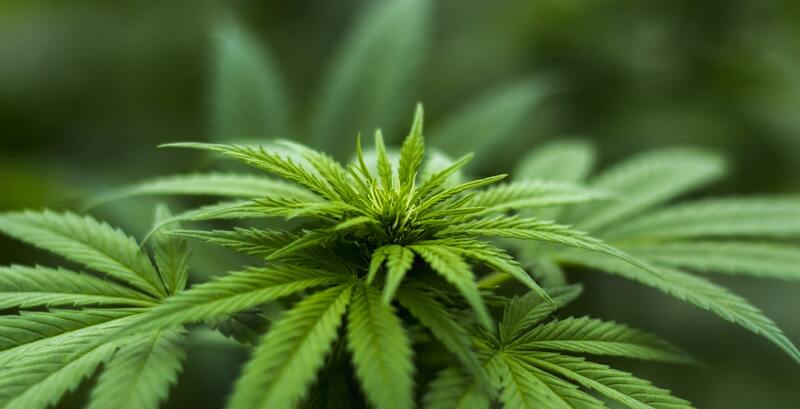 Licensing, oversight, and compliance functions, for private cannabis retail will be carried out by the Alberta Gaming and Liquor Commission (AGLC) and they’ll also be managing the distribution of cannabis. Reading these guidelines will give you a greater understanding of how operations will work ahead of time. Some of the most common queries that 420 Clinic receives are surrounding cannabis legalities. That’s why the clinic publishes informational blog posts detailing the answers. One of the most recent blog posts details five key facts that you may not be aware of. The first one being that dispensaries are 100% illegal. To help Albertans navigate this legal landscape, 420 Clinic arranges initial assessments with specialists and health professionals to verify if a patient has a qualifying condition before they will schedule a meeting with a doctor to prescribe treatment. As previously mentioned, many people are still unaware that obtaining cannabis through a dispensary remains federally illegal in Canada until legalization happens. Although the government has said that it’s unlikely any province can completely eliminate the illicit market, they’re aiming to reduce its presence in society. The government will be promoting awareness and public education about the risks and dangers of buying from the illegal market and providing access for adults to purchase legal cannabis through outlets. You can find out more about the legalities you need to know right now and before legalization by visiting 420 Clinic.